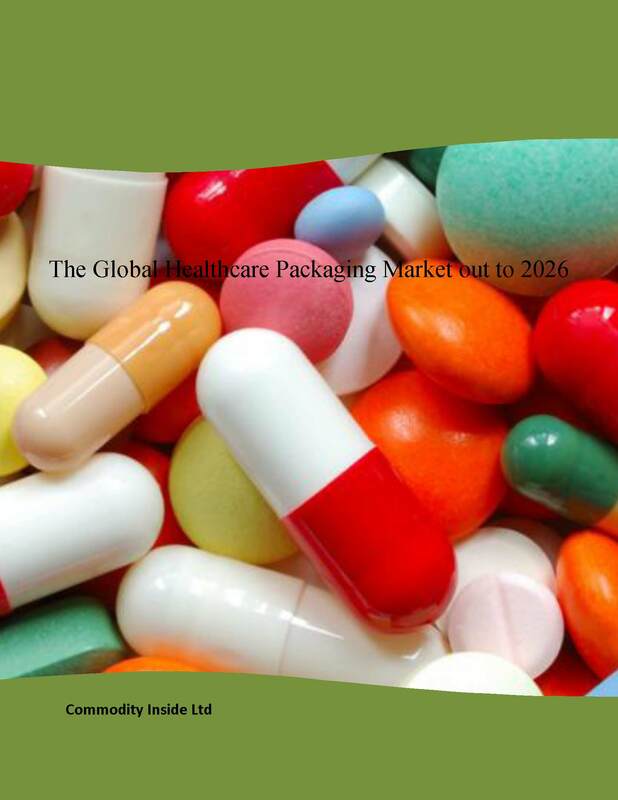 Healthcare packaging market, an essential, though a very small component of the healthcare industry, has directly been affecting through changes in healthcare systems as well as evolving demographics. Every country wants to improve its healthcare system to meet demand pressures. On average 10% of the Gross Domestic Product (GDP) in the world was spent on the health sector in 2013. Health spending increased faster than economic growth across OECD countries over the past 20 years. Given the rise in population, urbanisation, aging population and increase in the healthcare spending, demand for healthcare products has been on the rise and so the demand for healthcare packaging. Global demand for healthcare packaging materials reached $65.8 billion in 2015, which showed year-on-year growth of 5.6%. The growth was mainly driven by Asia while other regions have also registered notable growths and remained supportive in driving the global demand. Commodity Inside anticipates that global demand for healthcare packaging will increase at a CAGR of 5.3% over the next decade. Demand for healthcare products as well as developments in medical practices will determine the growth of the market. 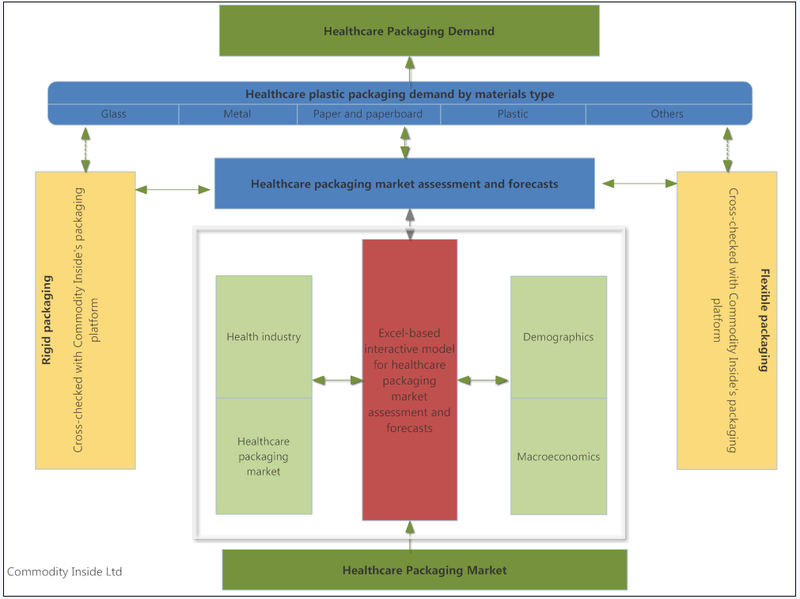 In addition, demographics changes, macroeconomic indicators, growth in emerging markets, new regulations and changes in the healthcare sector will play a pivotal role in determining the global healthcare packaging market. Why this report is unique and a must read for the healthcare packaging industry?